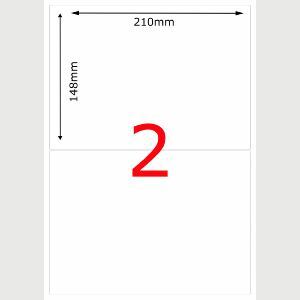 210 x 148mm inkjet labels, high-quality permanent white labels, for easy application to envelopes and letters, parcels or packages. Each box contains 500 sheets of 2 per page round cornered inkjet labels, giving a box total of 1,000 labels. The layout of the labels are compatible with your DPD Local software. 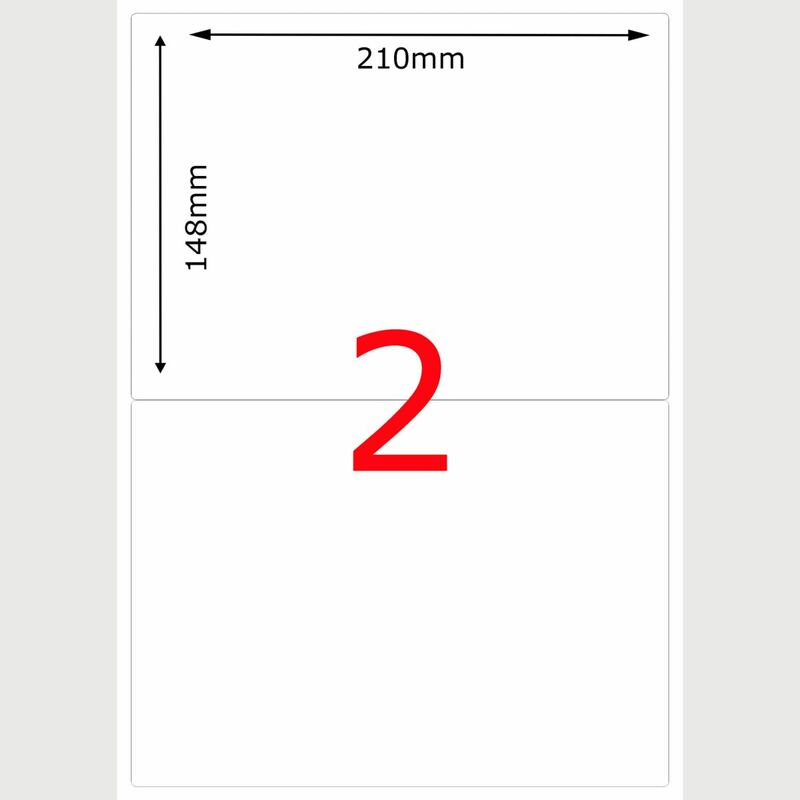 The labels are suitable for use in all inkjet / laser printers.